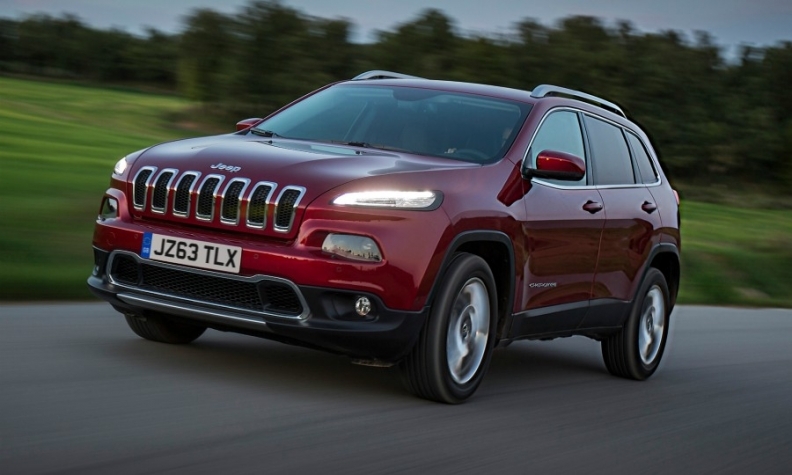 Fiat Chrysler's JV with Guangzhou sells three locally produced Jeep models in China, including the Cherokee (pictured). BEIJING -- Fiat Chrysler Automobiles and Guangzhou Automobile Group are in talks to deepen their tie-up in China, as the world's largest car market looks to relax some regulations and Guangzhou prepares to sell its Trumpchi brand in the U.S.
Models, production and sales are at the core of the discussions with Fiat Chrysler, Guangzhou President Feng Xingya said. "Shareholders of both companies are exploring ways to expand the scope of cooperation," he said. Fiat Chrysler's and Guangzhou's joint venture was established in 2010 as a 50-50 partnership between the two companies. The venture sells three locally produced Jeep models, the Cherokee, Renegade and Compass, and also imports the Grand Cherokee and the Wrangler models. Sales at the JV more than tripled to 146,439 units last year. With China increasingly accounting for a larger share of revenue, foreign automakers are bolstering their local partnerships. Chinese manufacturers are also exploring markets abroad to become globally competitive. The industry in China is bracing for changes as authorities push to phase out fossil-fuel vehicles and ease limits on foreign ownership in electric-car ventures. "Making our company a global player is a very important breakthrough for us in our five-year plan" through 2020, Feng said in an interview with Bloomberg. "The U.S. market is very important to Guangzhou Automobile" and achieving success there is "symbolically significant" for the company's global ambitions, he said. Guangzhou plans to start exporting its Trumpchi SUVs to the U.S. in 2019. Guangzhou will move to produce in the U.S. if American consumers welcome Trumpchi models imported from China, Feng said. "We are very satisfied with our cooperation with FCA," the executive said. "We have yet to reach a conclusion on how to cooperate with FCA when we begin manufacturing in the U.S., and we have also not begun discussions with other Chinese automakers on whether to make cars together in the U.S."
Guangzhou also has local ventures with Toyota and Honda.